Battlefield™ V+NASCAR Heat 3 США/USA PS4 300 250 руб. 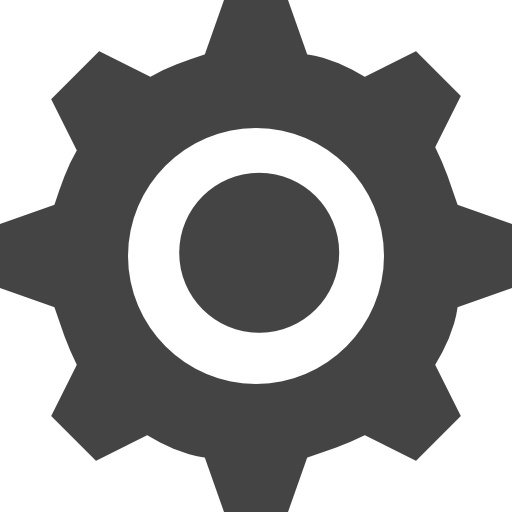 No Man's Sky+Knack 2 Australia PS4 300 250 руб. Order: 1886+Andromeda+God of War III+8 Games USA PS4 600 500 руб. The Golf Club 2019 featuring PGA TOUR+Everybody Golf US PS4 600 500 руб. EA SPORTS Rory McIlroy PGA TOUR PS4 ENG250 руб. Everybody's Golf PS4 USA250 руб. EA SPORTS Rory McIlroy PGA TOUR PS4 USA250 руб. Everybody’s Golf PS4 ENG250 руб. EA SPORTS™ Rory McIlroy PGA TOUR® PS4 USA250 руб. Everybodys Golf PS4 EUR250 руб. EA SPORTS™ Rory McIlroy PGA TOUR® PS4 ENG250 руб. Everybody’s Golf PS4 EUR/RUS299 руб. The Golf Club™ 2019 featuring PGA TOUR USA/PS4349 руб. NASCAR Heat 2+Rory McIlroy PGA TOUR PS4 USA350 руб. The Golf Club 2019 featuring PGA TOUR PS4 USA350 руб. The Golf Club 2019 featuring PGA TOUR PS4 ENG350 руб. The Golf Club 2 PS4 EUR350 руб. The Golf Club 2019 featuring PGA TOUR PS4 EUR350 руб. FIFA 18 + Rory McIlroy PGA TOUR PS4 EUR/RUS350 руб. Resident Evil + Rory McIlroy PGA TOUR PS4 EUR350 руб. STEEP + Road to the Olympics + Rory McIlroy PGA TOUR PS4 USA350 руб. STEEP + EA SPORTS Rory McIlroy PGA TOUR PS4 USA350 руб. 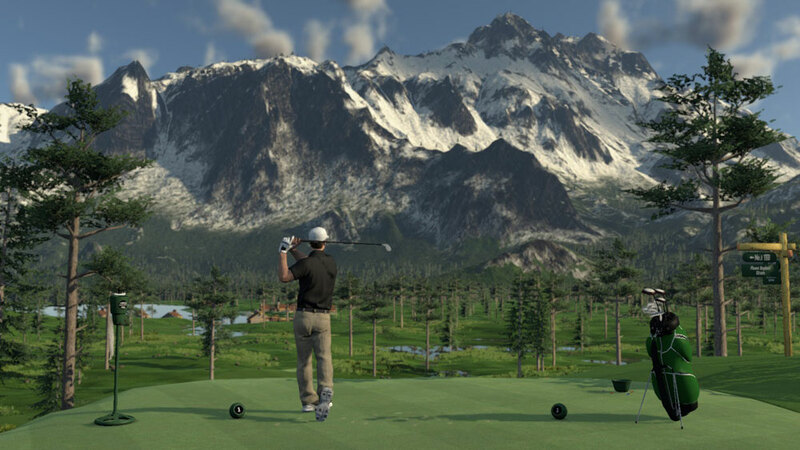 The Golf Club 2 + Everybody’s Golf PS4 EUR350 руб. 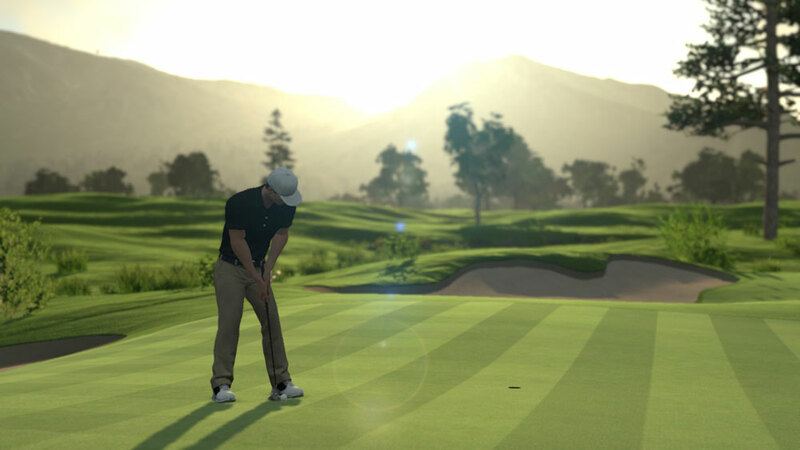 The Golf Club 2019 featuring PGA TOUR PS4 ENG399 руб. 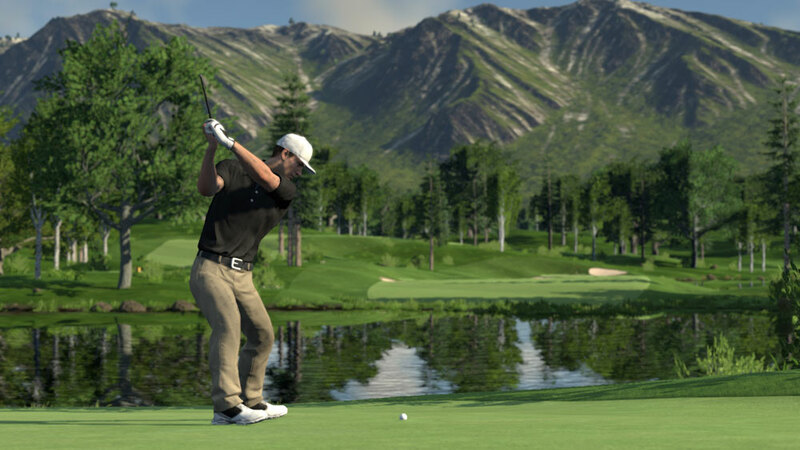 The Golf Club 2 PS4 EUR399 руб. 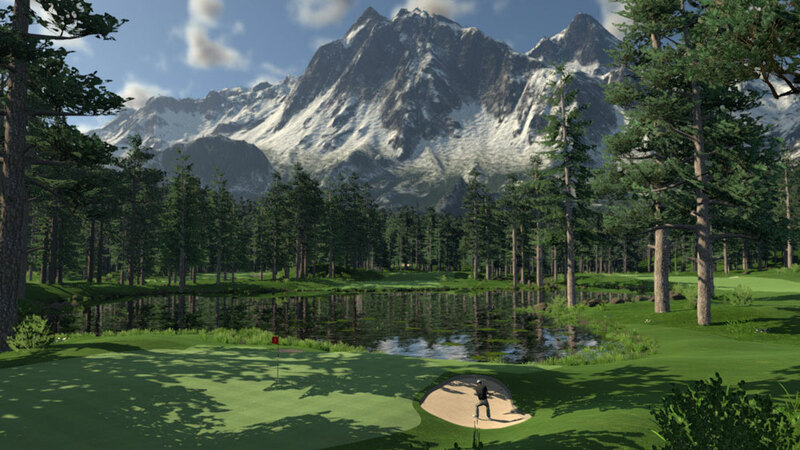 The Golf Club 2019 featuring PGA TOUR PS4 EUR399 руб. The Golf Club 2019 featuring PGA TOUR PS4 USA399 руб. EA SPORTS™ Rory McIlroy PGA TOUR PS4/USA430 руб. LEGO Worlds + Everybody’s Golf + Cars 3 + GAMES PS4 EUR450 руб. FINAL FANTASY XV + Everybody's Golf + Stardew Valley PS4 USA450 руб. Battlefield Bundle + Battfield 1 + Rory Mcllroy PS4 USA450 руб. Everybody's Golf + Gems of War + Adventure Pop PS4 USA450 руб. 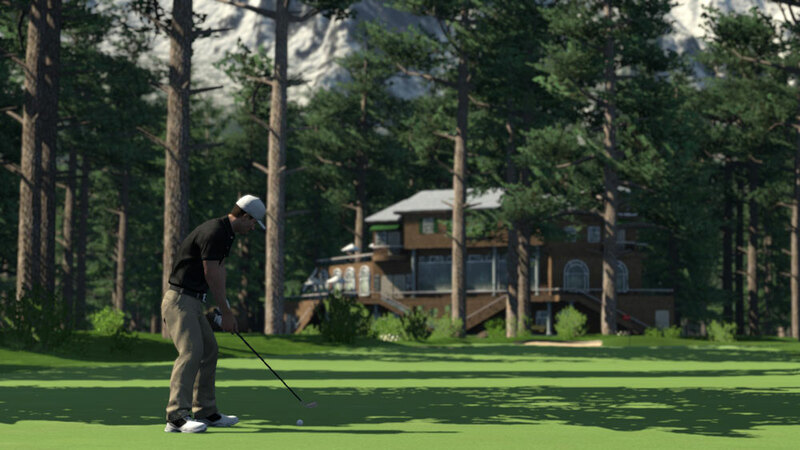 The Golf Club 2 PS4 USA499 руб. The Golf Club 2019 + Rory McIlroy PGA TOUR PS4 EUR499 руб. FINAL FANTASY® XIV+NHL® 16+2GAMES PS4 USA500 руб. NASCAR Heat 2+UNCHARTED TNDC+4GAME+PSPlus PS4 USA500 руб. Golf Club 2019+NBA LIVE 19+FIFA 18+NHL 18 (PS4) USA500 руб. Project CARS 2+The Golf Club 2019+BF4 (PS4) EU500 руб. PS4(RU)Project CARS 2+Golf Club 2019+игры500 руб. Overcooked + FIFA 18 + 5GAMES PS4 EUR500 руб. EA SPORTS Rory McIlroy PGA TOUR + 3GAMES PS4 USA599 руб. 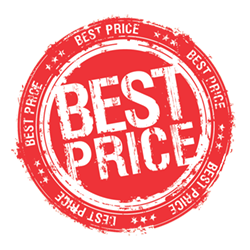 FIFA 18 + NBA LIVE 18 + 3GAMES PS4 EUR/RUS599 руб. The Golf Club 2019 + Madden NFL 19 PS4 USA599 руб. The Golf Club 2019 + Call of Duty: WWII + NBA 2K18 PS4 USA599 руб. RESIDENT EVIL 7 biohazard + Alien: Isolation +3GAMES PS4 USA599 руб. The Golf Club 2019 featuring the PGA TOUR+2 GAMES (USA) PS4599 руб. Mortal Kombat XL + Assassin’s Creed Origins+3GAMES PS4 USA699 руб. The Shadow Warrior Collection + 6GAMES PS4 EUR/RUS699 руб. Detroit+The Golf Club 2019+NFL 19+3GAMES PS4 USA800 руб. Call of Duty:Black Ops 4 +RESIDENT EVIL 7 + ИГРЫ PS4 RUS/ENG800 руб. Golf Club 19 + Battlefield V + NHL 19 + Alien PS4 ENG800 руб. Battlefield V Deluxe+ Gran Turismo+ UNCHARTED+ Games PS4 USA800 руб. Assassin's Creed Odyssey + Black Ops 4 + 3GAMES PS4 USA800 руб. God of War + Driveclub + The Golf Club 2019 PS4 USA800 руб. PS4 F1 2018 HEADLINE EDITION+RAINBOW+Games USA899 руб. The Golf Club 2019 + Black Ops 4 + Mortal Kombat PS4 EUR/RUS900 руб. Spider-man + Uncharted Lost Legacy + 5GAMES PS4 USA1099 руб. FIFA 19 + NBA 2K19 + NFL 19+FIFA 18+NBA 2K18+3GAMES PS4 USA1099 руб. Kingdom Come: Deliverance+Odyssey+9 TOP GAMES (EUR/RUS) PS41399 руб. Just Cause 4 - Gold+God of War +10 GAMES (USA) PS41400 руб. Madden NFL 19/COD WWII/NBA 2K18/FIFA 18 and..PS4 USA1499 руб.